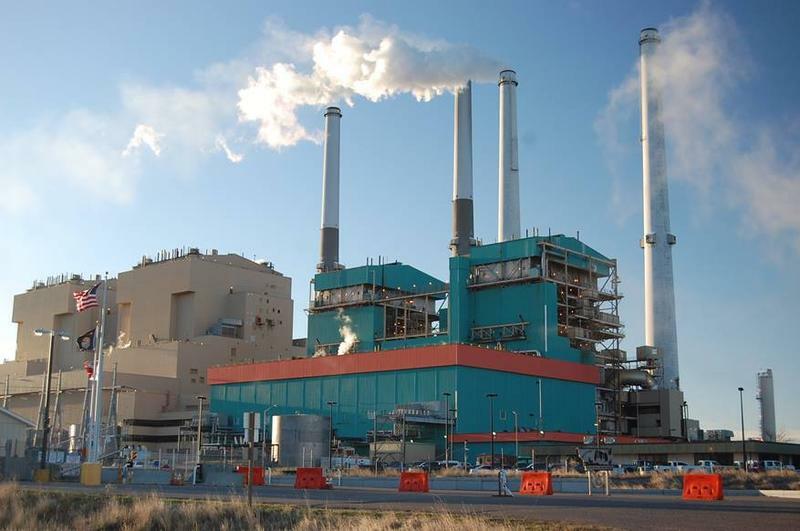 A new study funded in part by the coal industry says shutting down of Colstrip’s two newer, larger coal-fired electricity generators in the next decade could have a huge impact statewide. 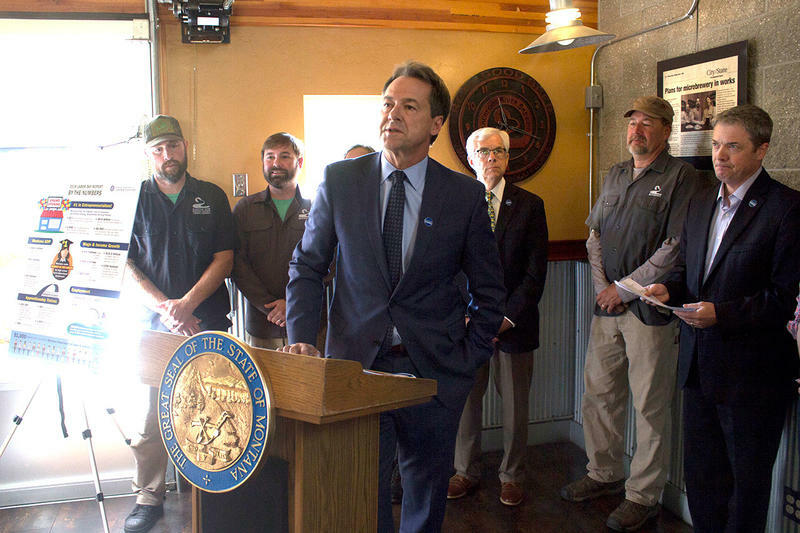 Colstrip’s two older units, 1 and 2, will shut down no later than July 2022 because of a Clean Air Act lawsuit settlement. But the future of the newer units, 3 and 4, remains uncertain. Mining industry advocates went on the offensive Wednesday against a proposed ballot initiative they say would effectively ban future mining in the state. 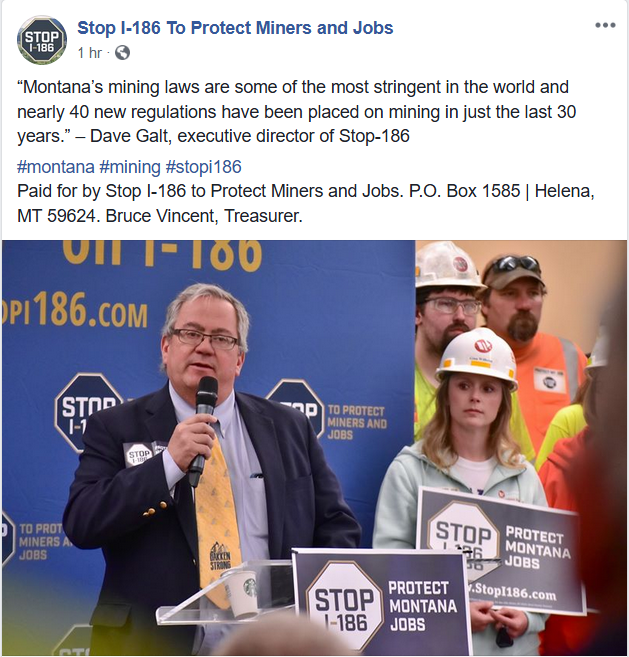 The opposition group to ballot initiative 186 announced its launch a day after the Montana Supreme Court ruled against the mining industry’s request to void the initiative. 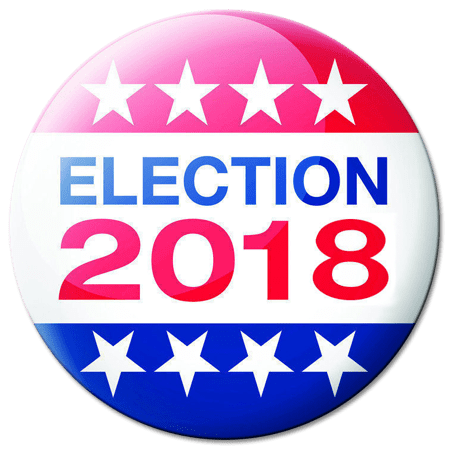 Five Montana Democrats are running in June 5 primary election for a chance to unseat first-term incumbent Republican U.S. Rep. Greg Gianforte in the Nov. 6 general election. 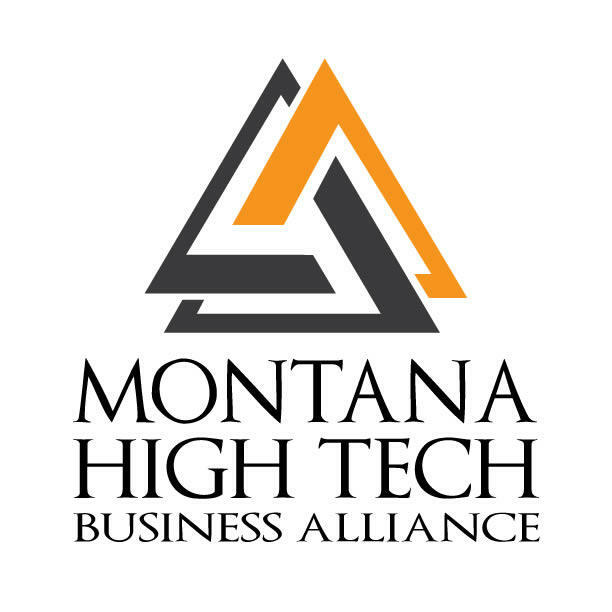 The Montana Free Press surveyed the five candidates to see where they stand on 10 key issues. The candidates were asked to respond in 50 words or less to each question. Below are their responses, edited only for length and style.